……….It seems like it was not that long ago that I was hands on with the Agent 1. Just ahead of SHOT Show. 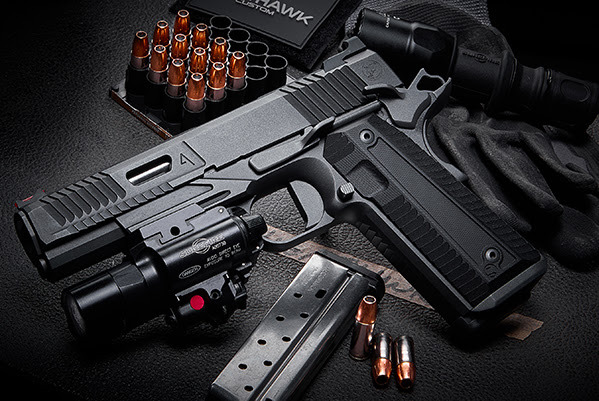 Nighthawk Custom is busting out it’s sophomore effort in it’s collaboration with Railscales, Cerakote, Agency Arms, Heinie Sights, and Hillybilly 223 with the Agent 2! January 19th Berryville AR, Nighthawk Custom, in partnership with Agency Arms, Railscales, Cerakote, & Hillbilly 223, releases the Agent 2. 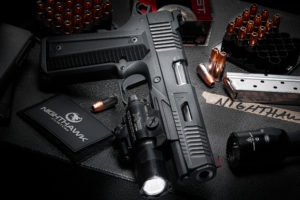 ……….The Nighthawk Agent 2 is the next evolution of collaboration between Nighthawk Custom, Agency Arms, Railscales, and Hillbilly 223. This continued partnership has given rise to the sleek, tough, expertly engineered and styled Agent 2; the successor of the highly coveted Agent 1 released at the NRAAM in 2017. ……….It’s all about the details! The faceted design carries down into the frame creating a consistent sleek style throughout. 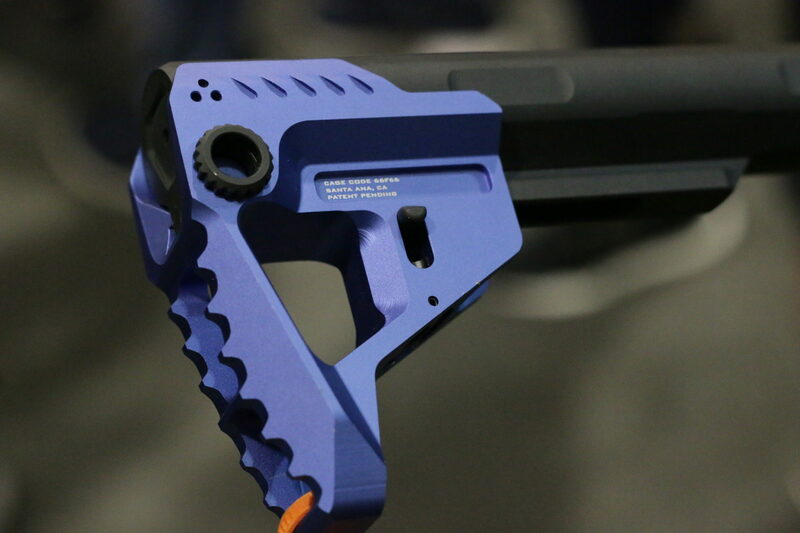 A lightened and stylized rail incorporates the agency accelerator cut while still allowing for mounting of standard lights and lasers, making this a fully functional modern firearm made to run hard and fast. 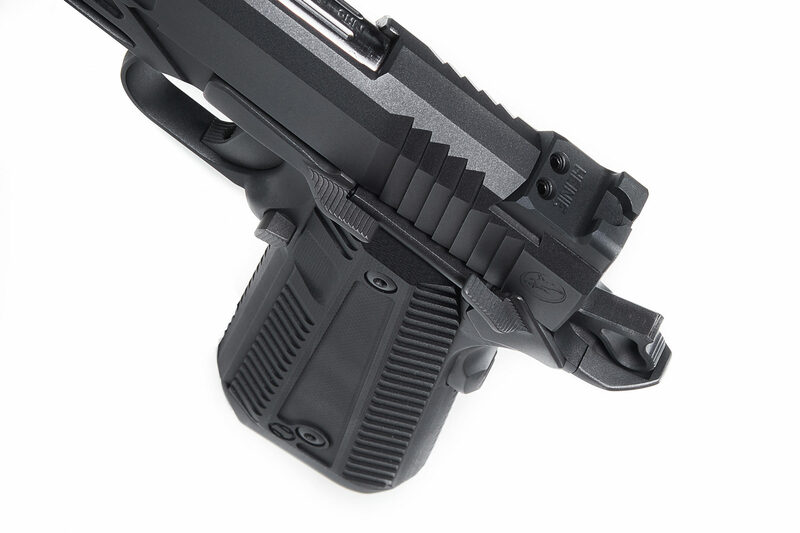 ……….The one-piece magwell, barrel bushing, grip safety, thumb safety, and slide stop, all continue the faceted flat edged profile and aggressive serrations with an incredible level of detail for both look and more importantly enhanced grip. 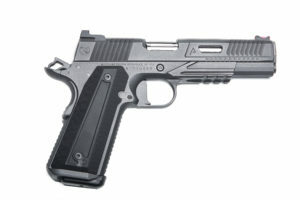 ……….Railscales newly released grips are made from G10 material specifically for this pistol. 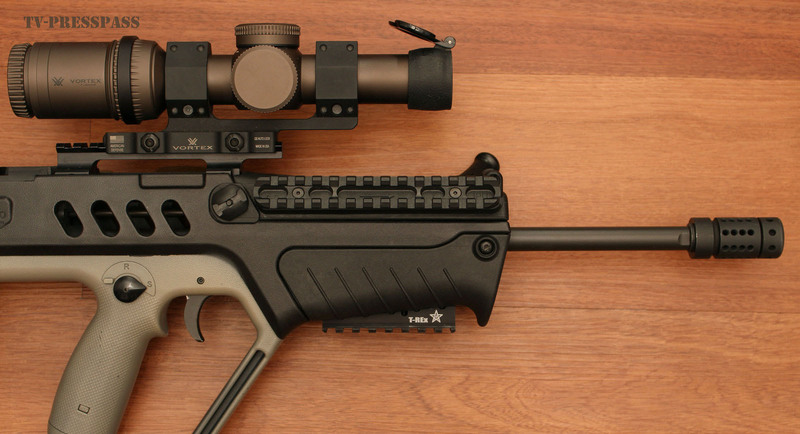 These grips are ultra slim for reduced printing and shooters with smaller hands. 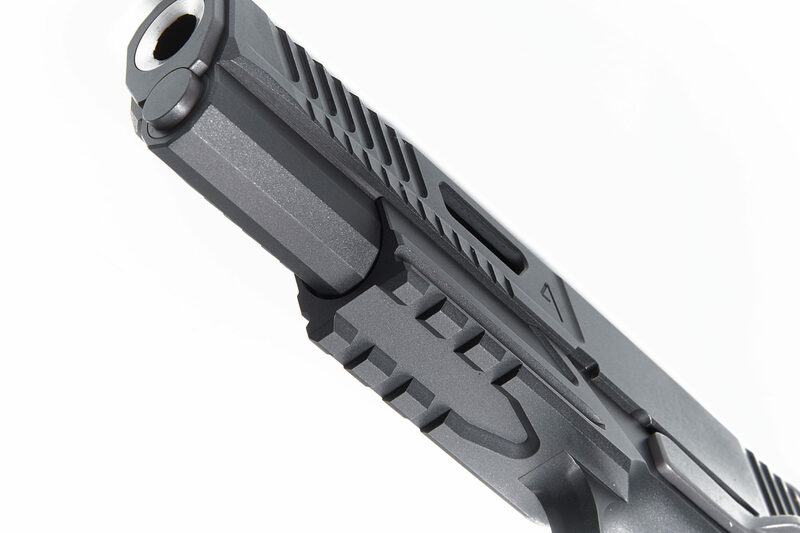 The press check serration design has been incorporated into the grip panels to maximize grip texture without being overly aggressive or rough. An enhanced thumb scoop near the magazine catch offers maximum relief and makes releasing the magazine without breaking your shooting grip easier. ……….The trigger has also been updated to a variation on the Agency Arms Flat Faced Trigger with an enhanced toe. While the Agency Arms trigger has been popular in making pivot-based triggers like the Glock feel more like a 1911 trigger, the new 1911 version of this trigger is an experience that needs to be felt. 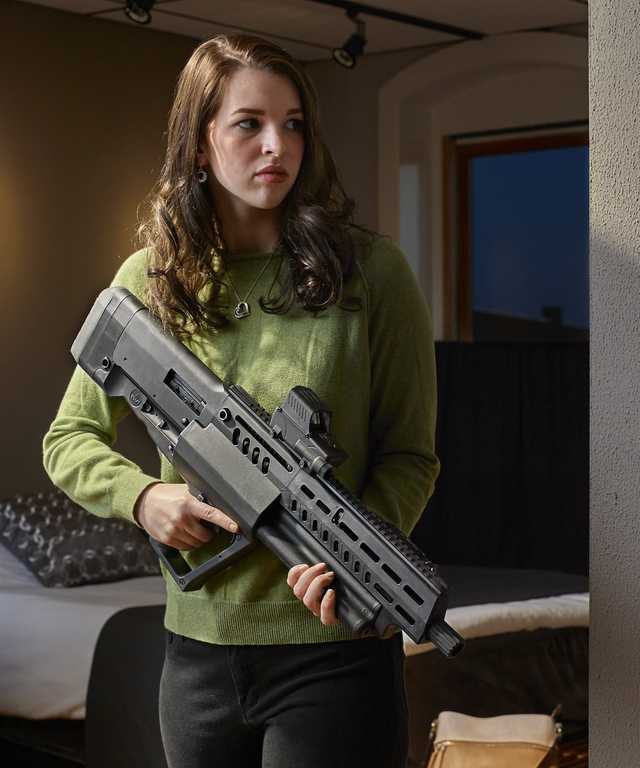 ……….Media, dealers, and attendees of SHOT Show can come to booth #12579 to see the gun on display starting Tuesday morning. 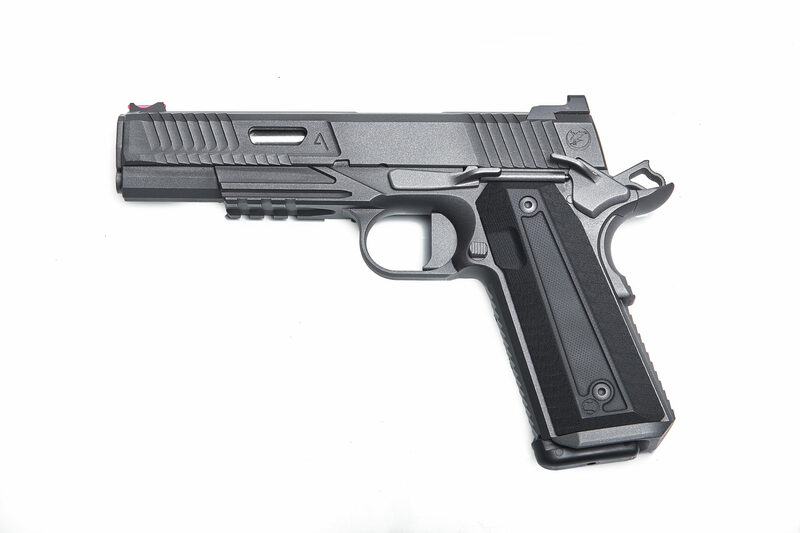 We are taking orders for this gun starting today with shipments leaving Nighthawk Custom early February with an MSRP of $4495 USD. ……….Save your lunch money, allowance, and next mortgage and car payment if you want this beauty.